Thanks to the internet, owning a photogenic pet is now a viable career option. 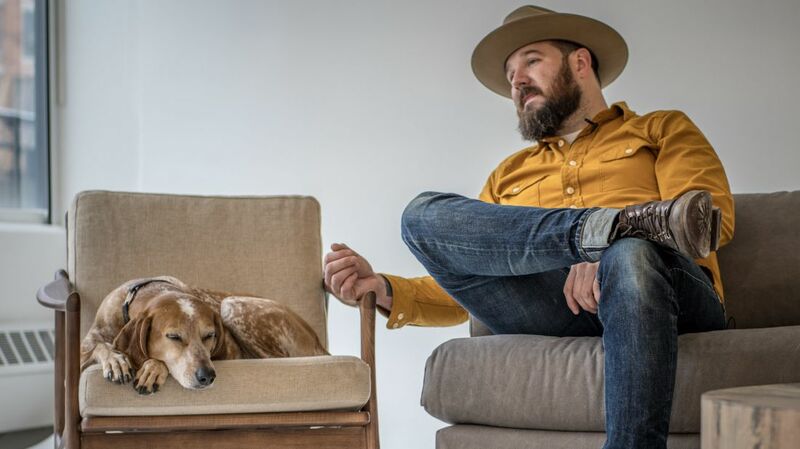 Just ask Theron Humphrey, dog-dad to Maddie the coonhound and the photographer behind the Instagram account This Wild Idea. He gained online fame by traveling across the country and sharing photographs of his dog along the way. But Maddie’s impressive modeling skills aren’t the only key to his success; Humphrey has also mastered some essential photography tricks that even the most casual smartphone photographer can use to make their pet look like a social media star.